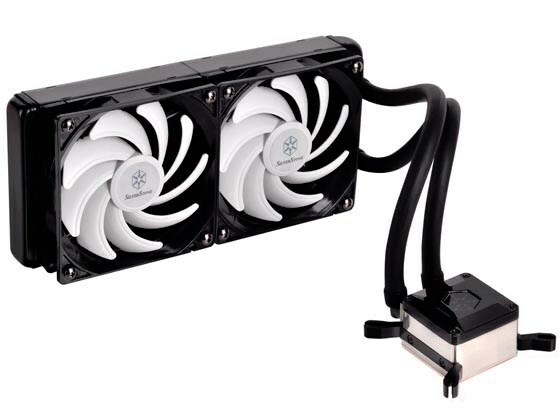 SilverStone introduces the Tundra TD02-E and Tundra TD03-E, two new all-in-one watercooling solutions. Both models are improved versions of their TD02/TD03 predecessors, the products feature a waterblock with a full metal construction, the base is made from copper and the body from nickel-coated aluminium. 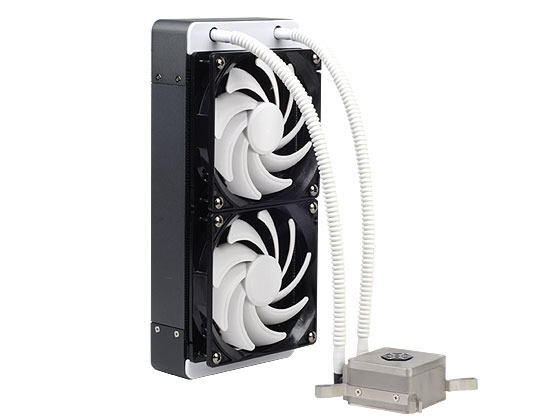 The radiator uses a premium soldered heatsink fin array, the TD02-E has a 240mm model with two 120mm fans whereas the TD03-E is the compact version with one 120mm fan.